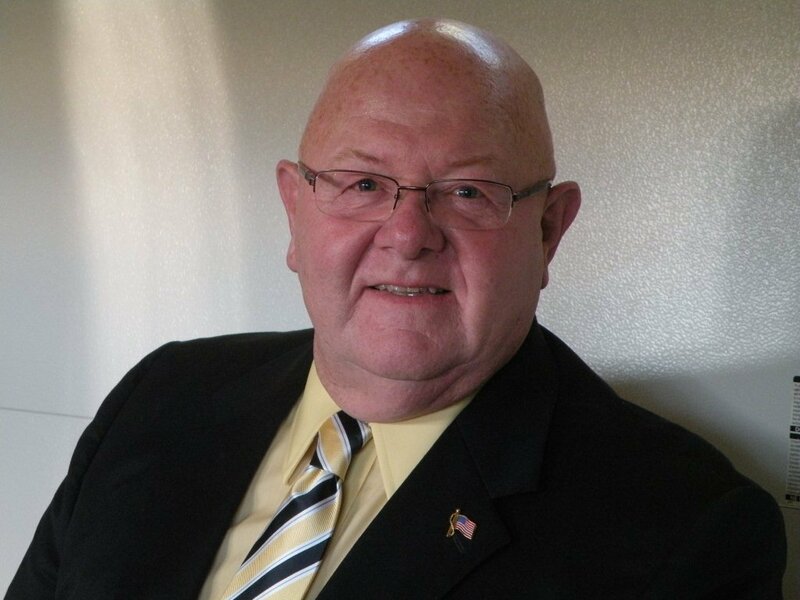 OSWEGO, NY – Brad Coe, a lifelong resident of the 14th Legislative District, has announced his candidacy for the Oswego County Legislature. Coe pointed to his record of more than 38 years of public service as an Assistant Engineer for Oswego County Highway Department, Project Administrator for the Port of Oswego Authority and as Scriba Town Highway Superintendent. “Being retired will allow me the time to bring the needs of the district and our county to the forefront of county government,” Coe said. He also emphasized that the needs of the district will be his main focus.